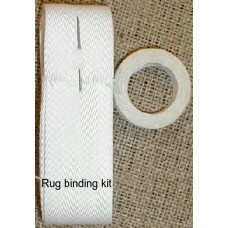 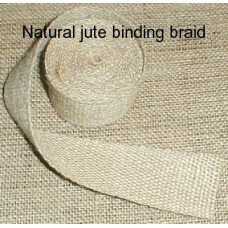 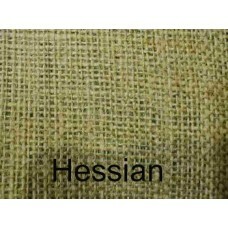 Hessian (burlap) for punch needle, rag rugs and backing. 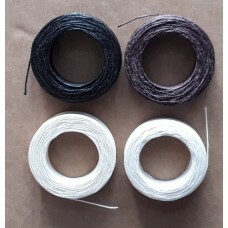 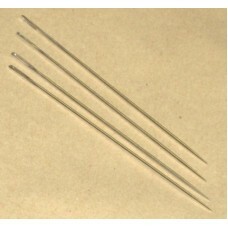 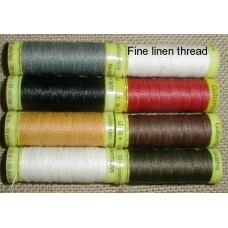 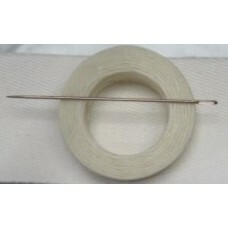 Binding tapes, needle and thread. 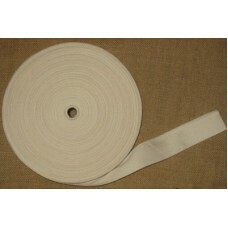 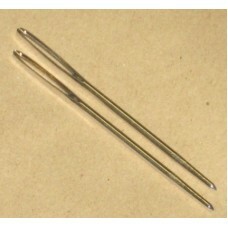 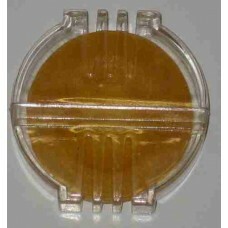 Sold by the half metre. 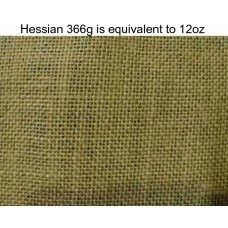 Finer thread count hessian 366grams per square metre (12 ounces per square yard) for rag rugs using a fine hook and narro..